- The total has gone under in five of Cincinnati's last five games on the road against Houston. - Cincinnati is 9-1 straight up in its last 10 games. - Cincinnati is 12-11 against the spread this season. - Houston is 15-0 SU in its last 15 home games. - Houston is 15-7-1 ATS this season. All prop bets and odds are available on FanDuel Sportsbook. - 1st Half Away Team (Cincinnati) Total Points: Under 29 (-115) – The Cougars boast both the No. 6 scoring defense in the first half and the No. 6 scoring defense for entire games this season, allowing just 28 points per first half and 60.8 PPG. 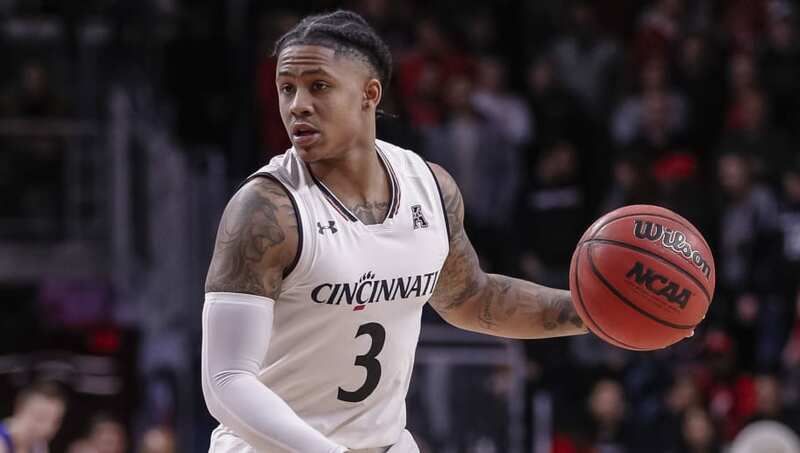 Cincinnati is no pushover when it comes to first-half scoring (35.6 points per first half), but Houston's defensive prowess can't be ignored.